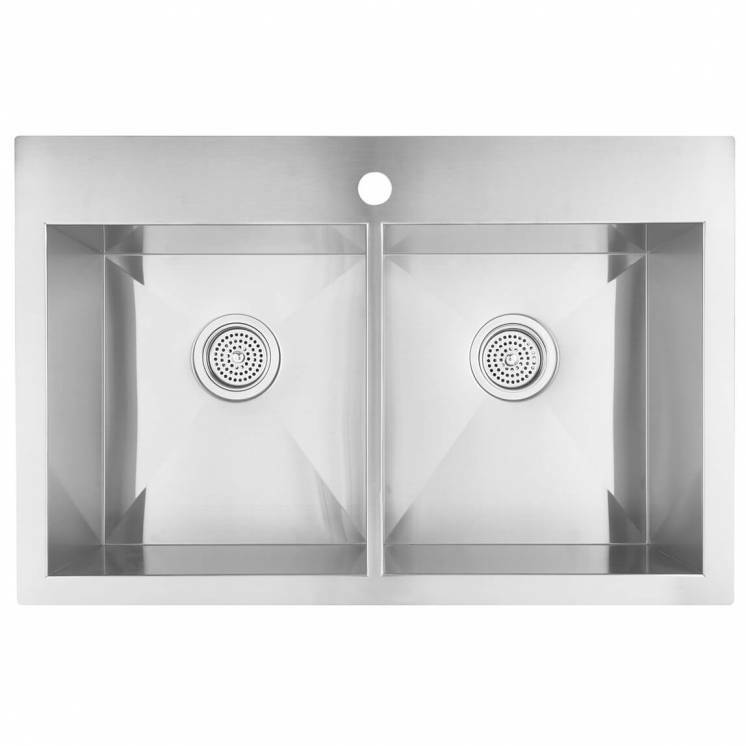 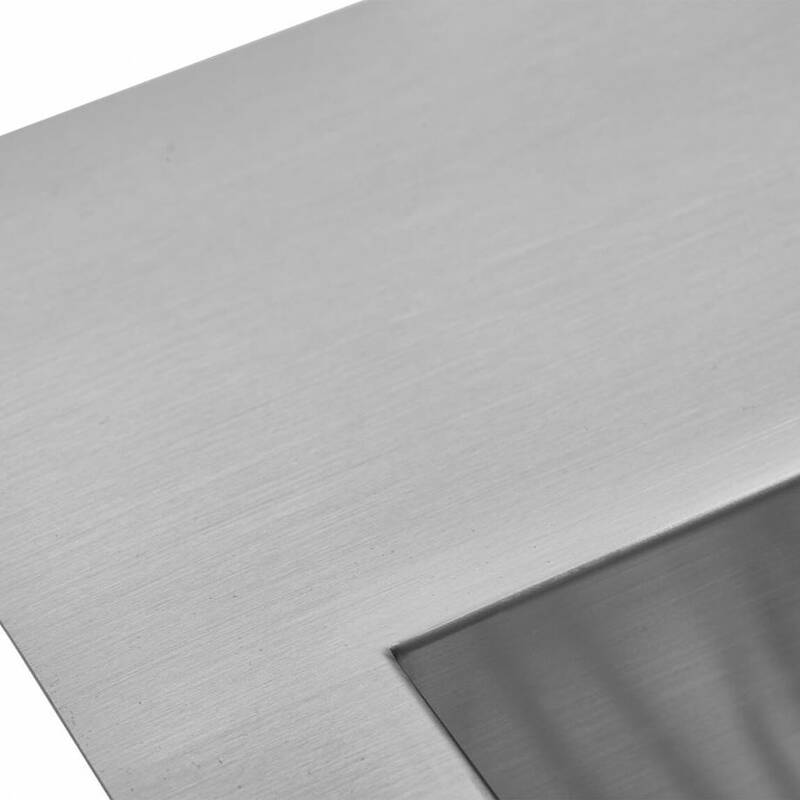 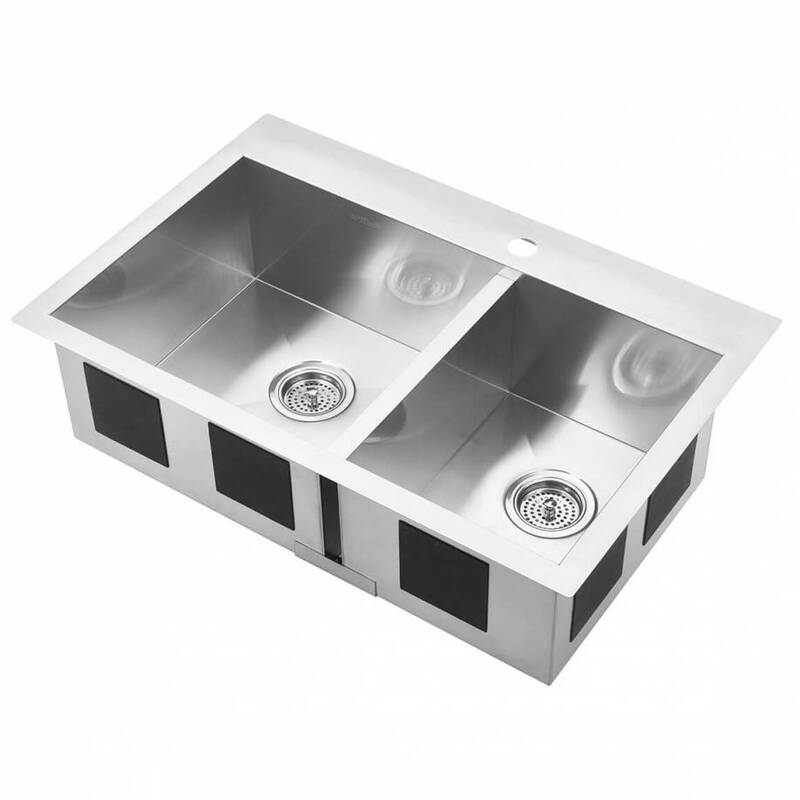 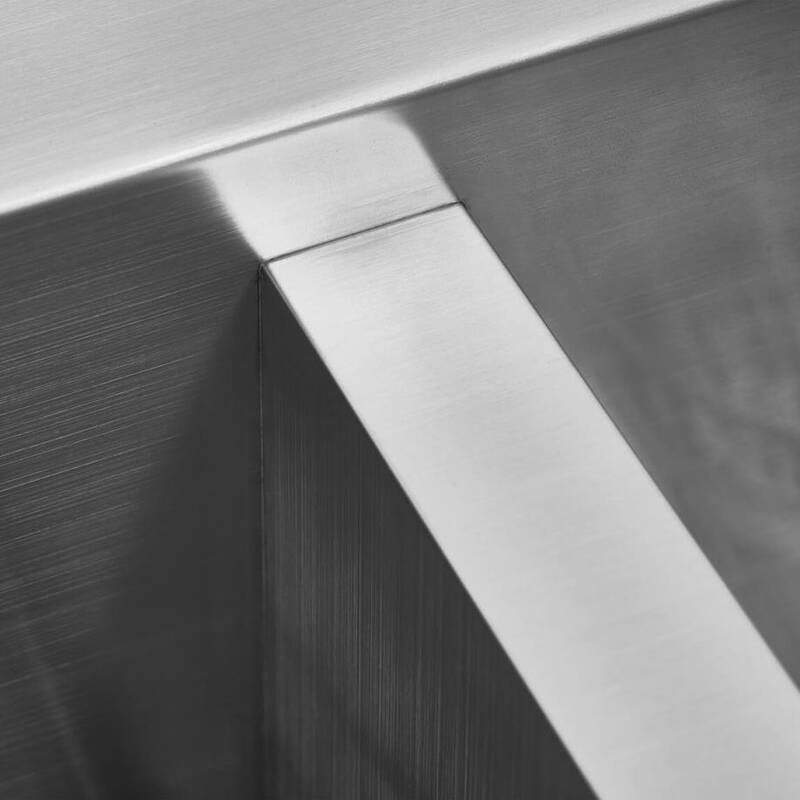 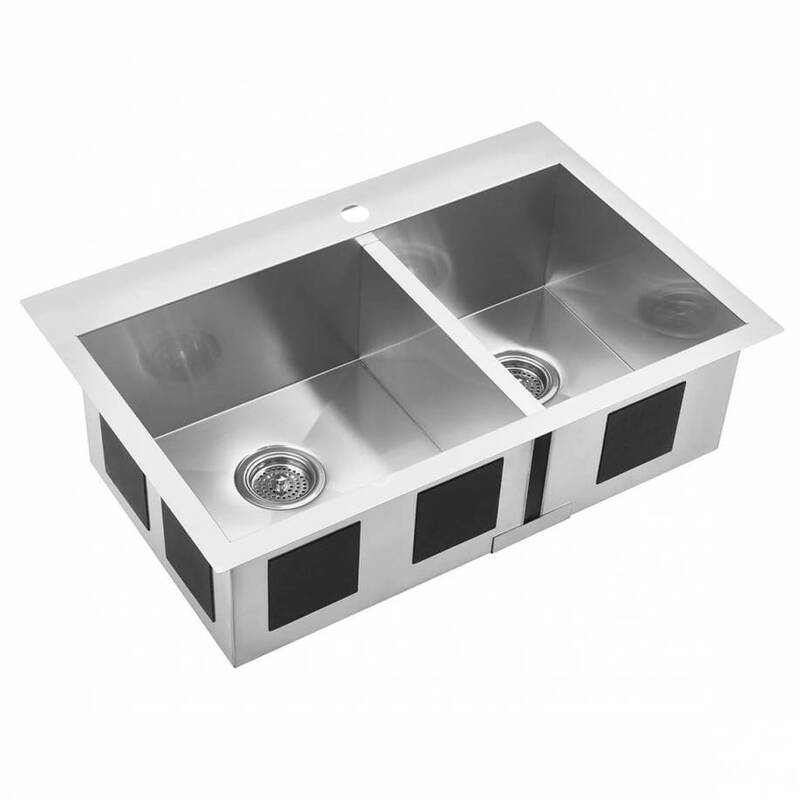 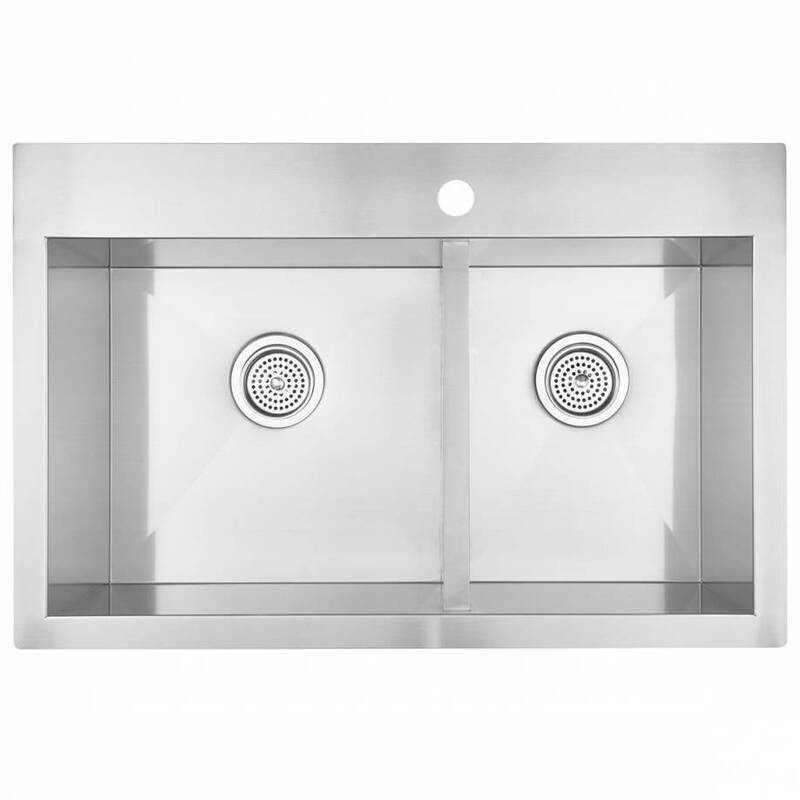 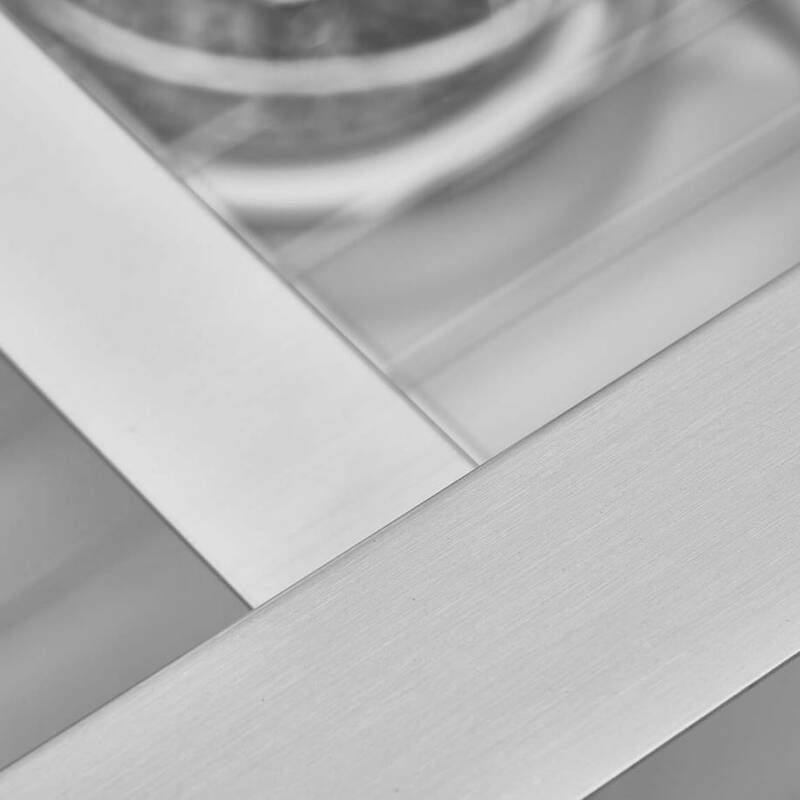 Equip your kitchen with a sturdy and durable stainless steel sink entirely hand-made by experienced manufacturers. 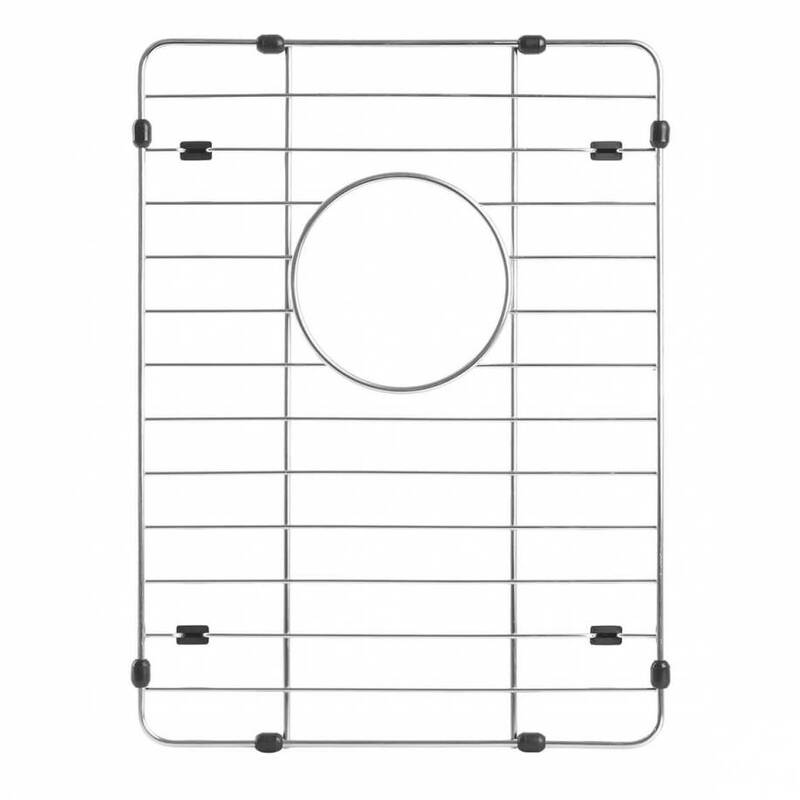 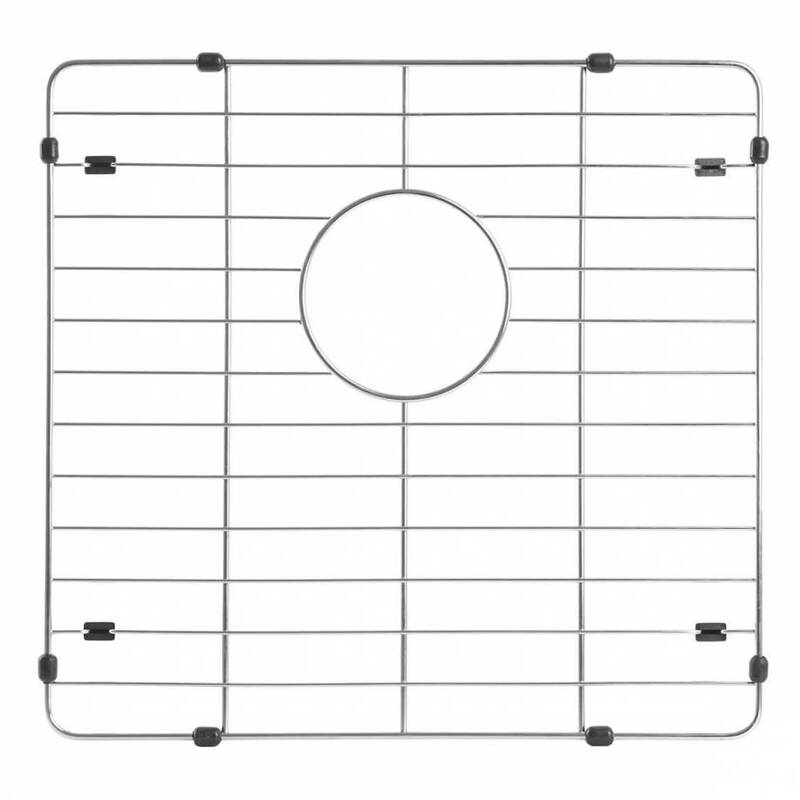 It is easy to use and clean thanks to its rounded corners. 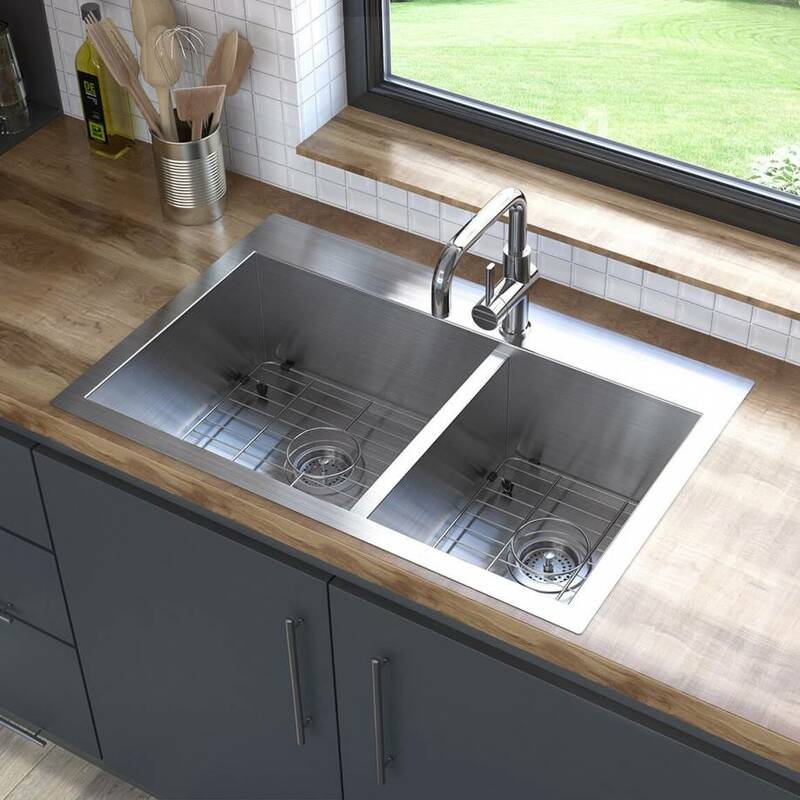 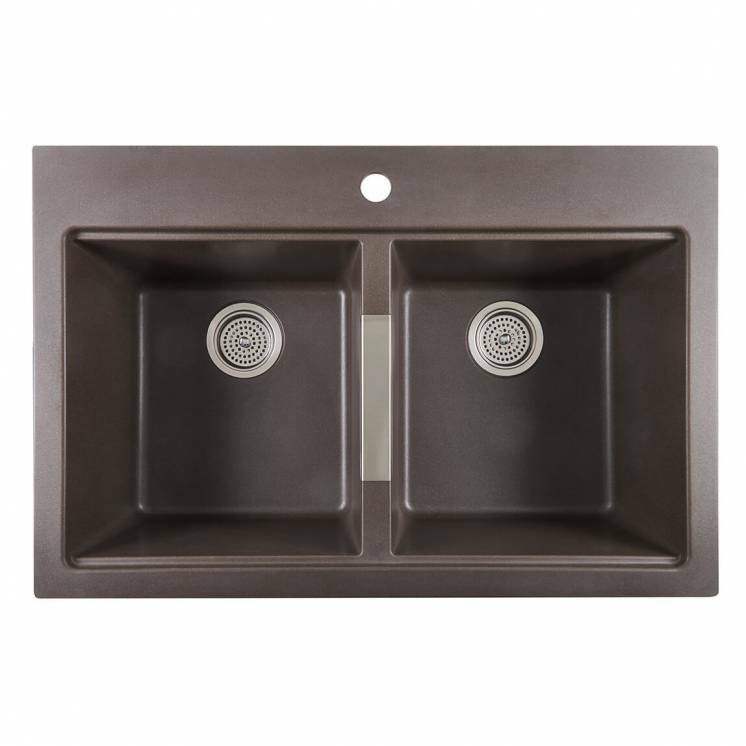 This modern double-sink model will give your kitchen the perfect mix of function, durability and simplicity at an incomparable price for the quality. 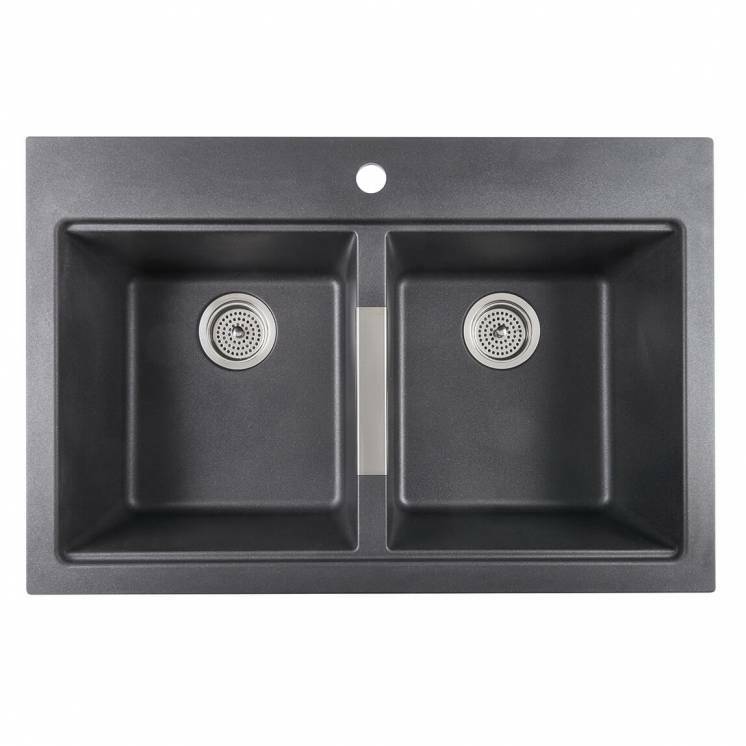 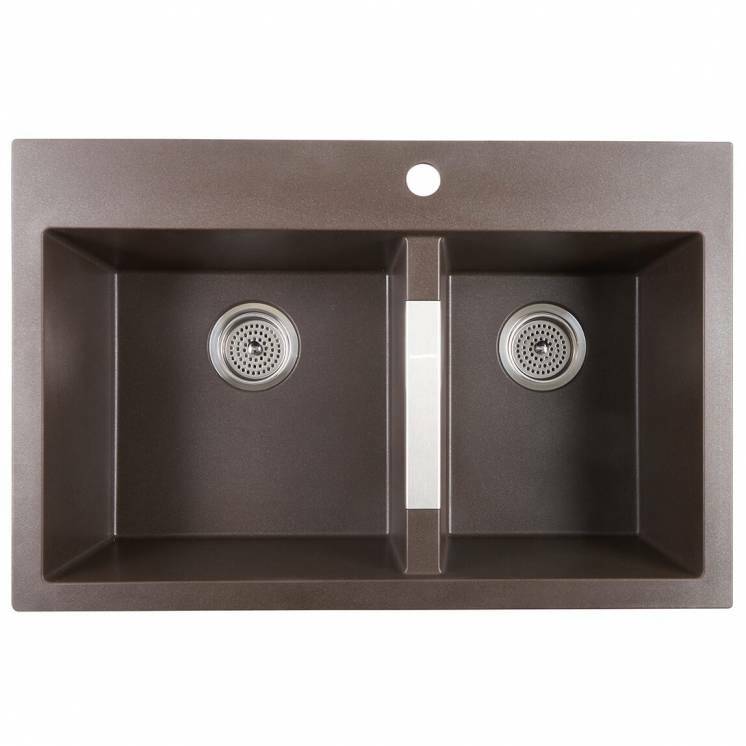 This sink is compatible with numerous types of interior design, is versatile with a refined look and can be mounted on or under the counter. 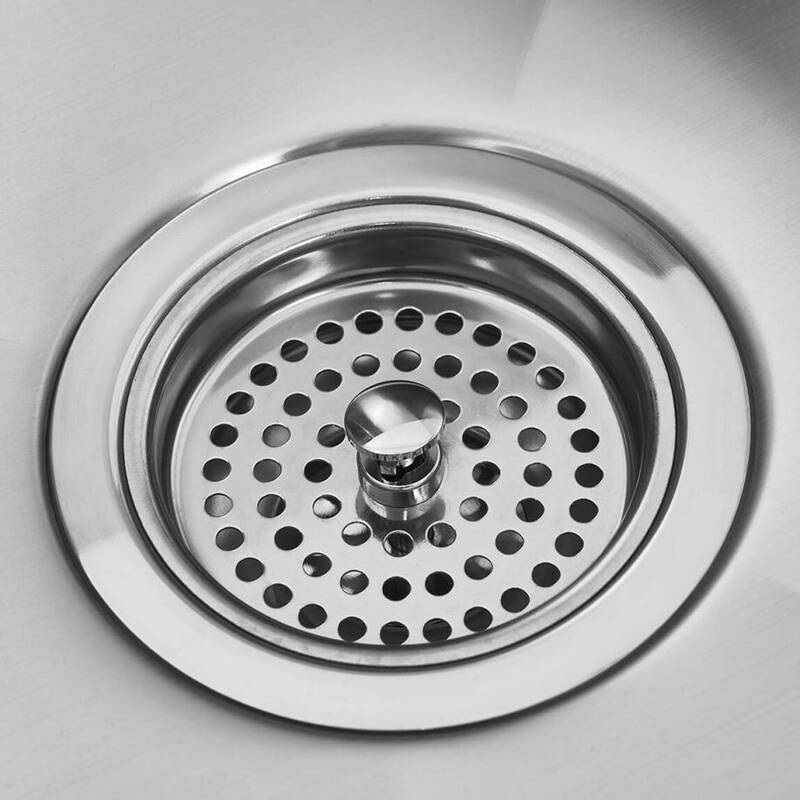 Once installed, it will last you a very long time, in particular thanks to that fact that is rust-resistant. 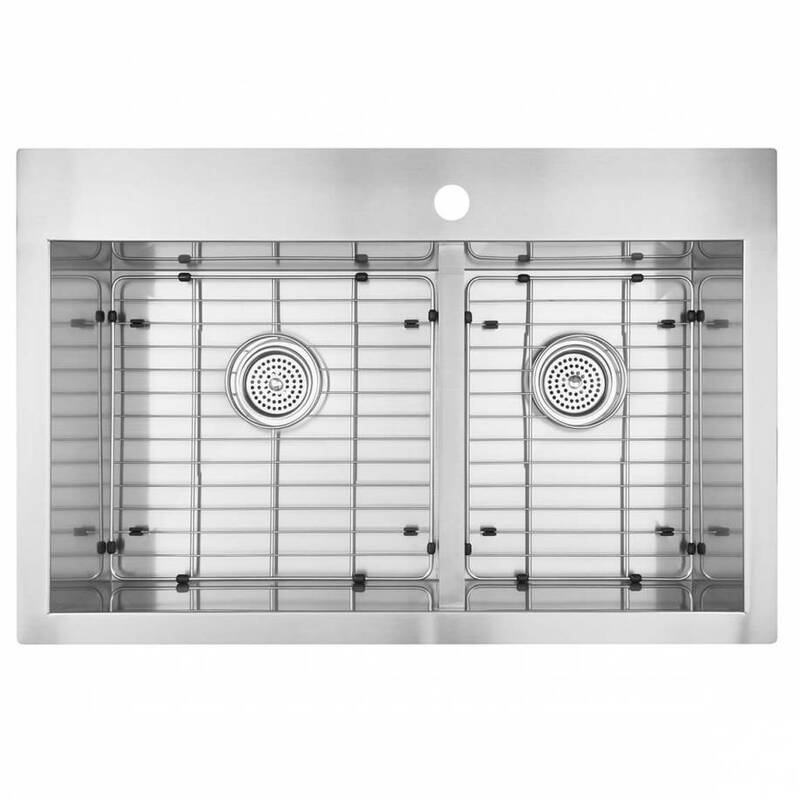 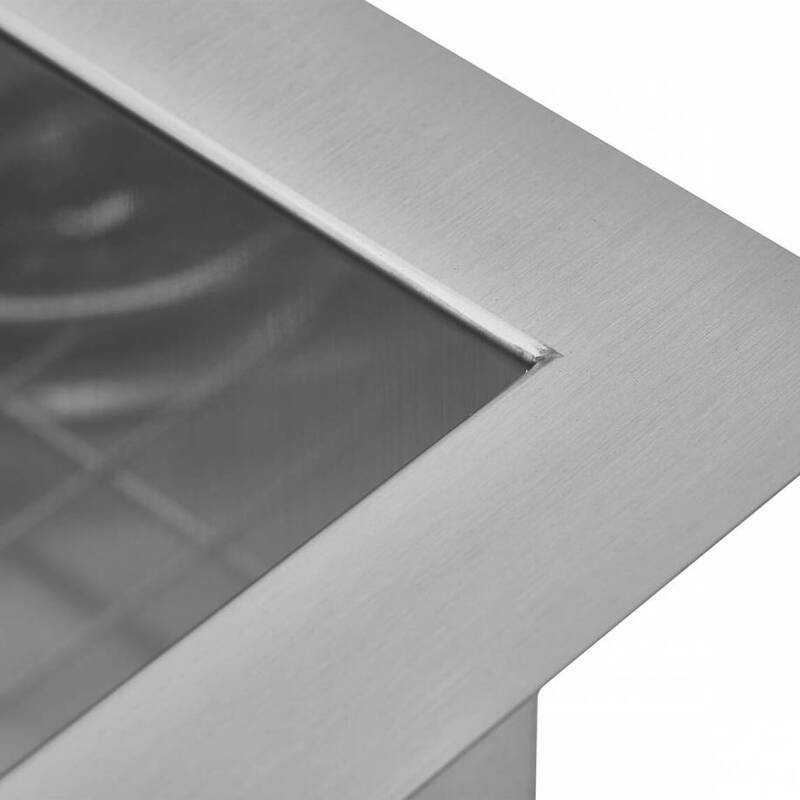 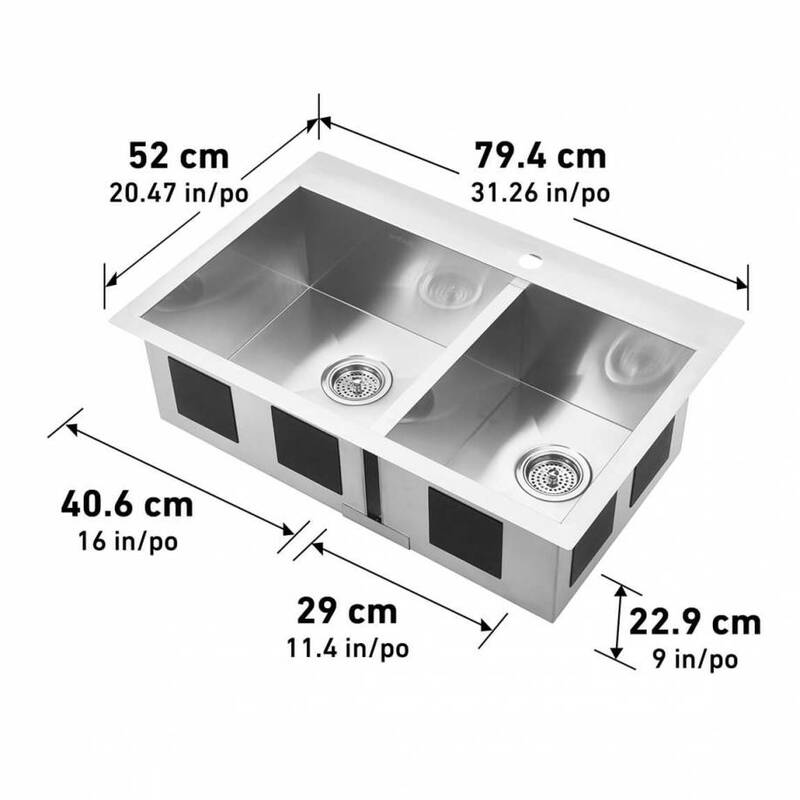 It comes with accessories, including two grids to protect the bottom of your sink and two strainers, all in stainless steel. Add this versatile sink to your home to enjoy for a long time.